This video, featuring Kevin Eggan, PhD, NYSCF’s Chief Scientific Officer, provides a short introduction on embryonic stem cells. It was produced in collaboration with The American Museum of Natural History. 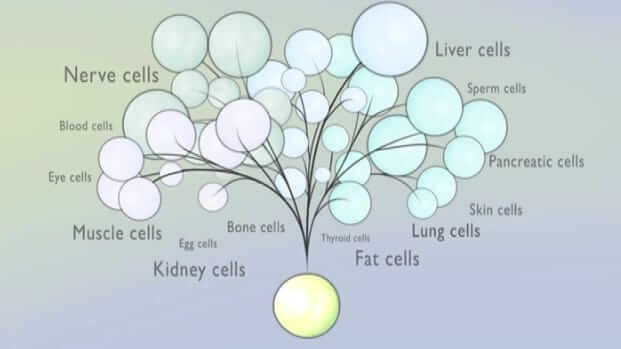 This video featuring Kevin Eggan, PhD, NYSCF’s Chief Scientific Officer, provides a short introduction on embryonic stem cells. It was produced in collaboration with The American Museum of Natural History.